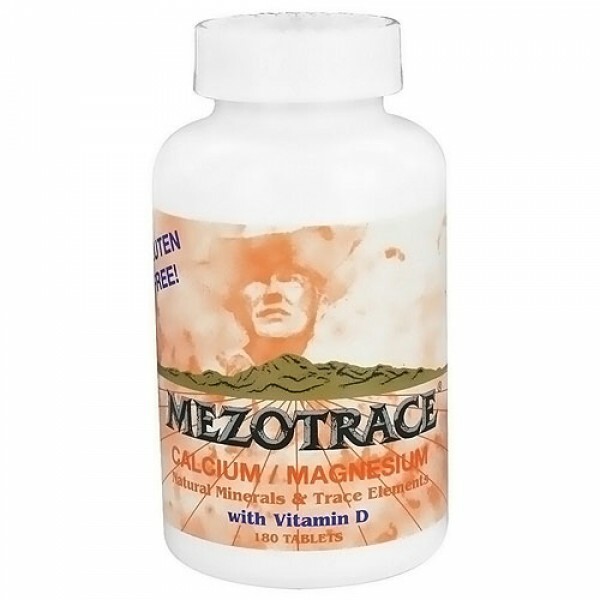 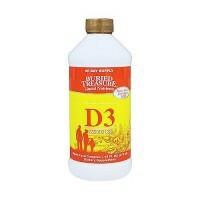 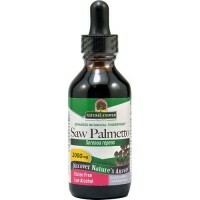 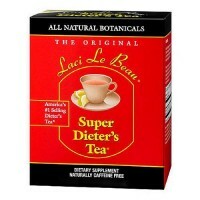 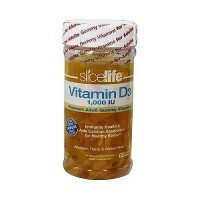 Helps protect older adults from osteoporosis. 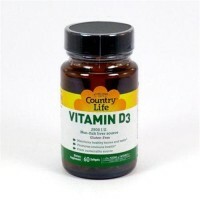 Vitamin D promotes calcium absorption in the gut and maintains adequate serum calcium and phosphate concentrations to enable normal mineralization of bone. 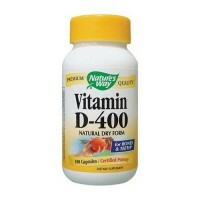 Together with calcium, vitamin D also helps protect older adults from osteoporosis. 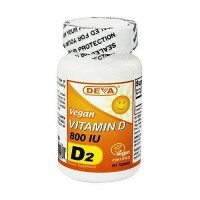 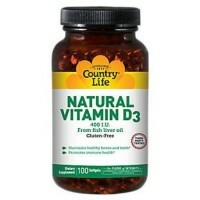 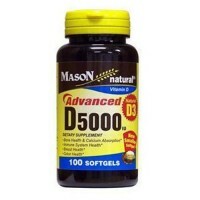 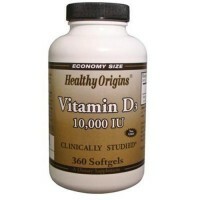 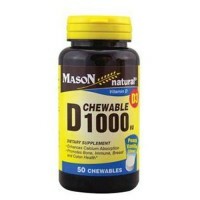 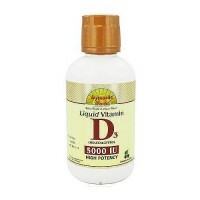 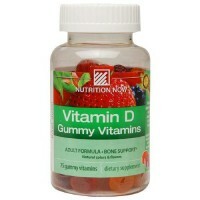 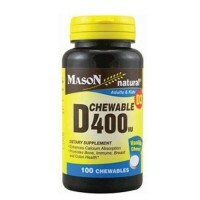 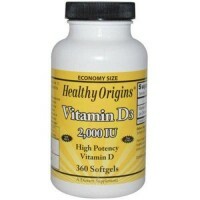 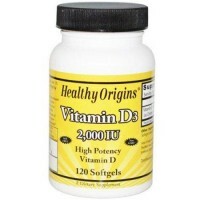 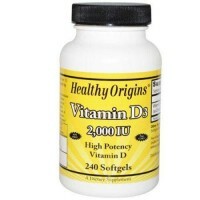 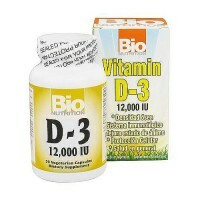 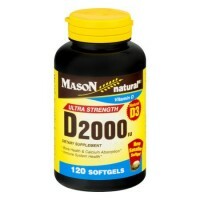 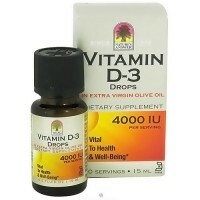 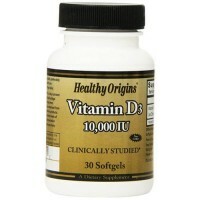 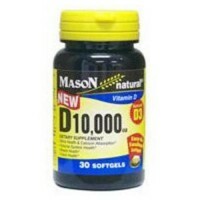 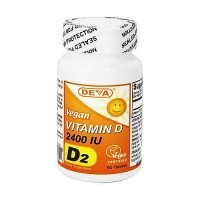 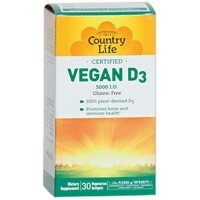 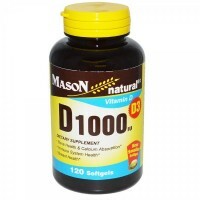 Vitamin D has other roles in the body, as well, including boosting immune function, and reduction of inflammation.